18, August 2017: Being the first series of wearable equipment of Airwheel, C series naturally has its own unique charm so that it is catching on to the young. Since it was unveiled to the public in the 2017 CES, C8 racing helmet received myriads of favour online and in the stores. It seems to be a sudden action for the efforts on the protective equipment, Airwheel C series of intelligent helmet, but actually, each step follows the far-reaching plan of its comprehensive intelligent equipment. Now, there are three models in C series—C5, C6 and C8. Obviously, Airwheel C5 came as a good beginning, heralding a better future for its wearable equipment. And C8 has widened its consumer base. As we have introduced the first two models frequently, today’s attention is paid on C8 full face helmet. 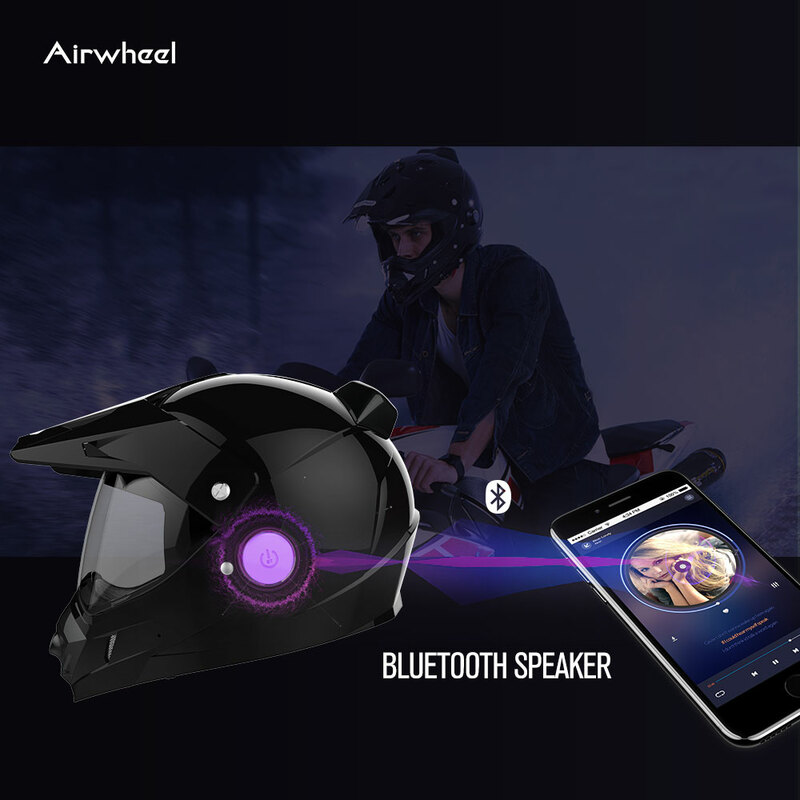 Delving into the Airwheel C8 racing helmet, we will find a lot of handy and practical function as well as modern-day features.The first draw is the steel-like hardness appearance that can safeguard your security. It is made of strong plastic ABS, and has passed rigorous testing of extrusion, impact and high temperature to give rider maximum protection. Then, the built-in Bluetooth mounted on Airwheel C8 intelligent helmet brings about a lot of convenience. With Bluetooth, the rider could answer his phone hands-off. Riders no longer need whip out the phone from his pocket. When he steers the vehicles and need answer a call, it is potentially dangerous to take out his phone of his pocket. The Bluetooth enables the rider directly answers the phone. In addition, the Bluetooth brings the function of playing music. Wearing the Airwheel C8, the rider can enjoy the music as he enjoys riding. In addition, Airwheel C8 helmet camera installs a camera. It is a benefit to install the camera in the helmet. Typically, we take our camera by hand. 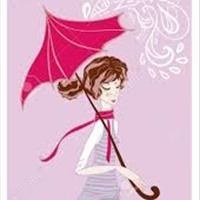 It is not at all to avoid vibration. The vibration will have a serious influence on photography. In the helmet, the camera will be less prone to vibration. It creates a good environment of taking photos.All in all, many recreational elements enter into Airwheel C8, making C8 intelligent helmet more outstanding from other devices.